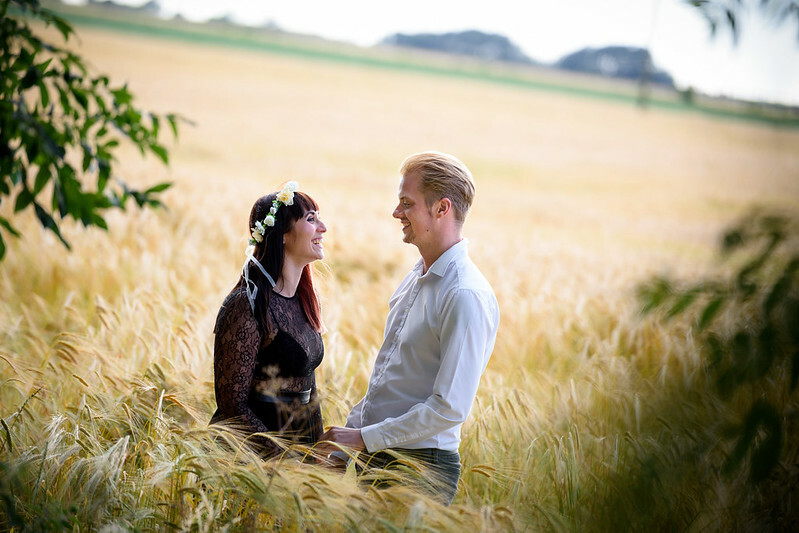 This weeks wedding series is on our engagement shoot. The photographer we would choose for the wedding was really important as I knew the style of photos I wanted, Glenn left this one to me as he knew how strongly I felt about the quality of the images. 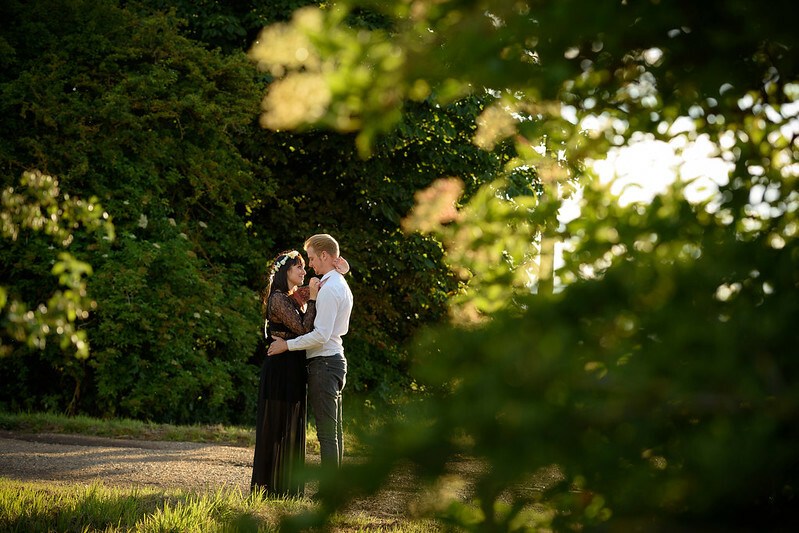 Because of this I always knew we needed an engagement shoot at least 9 months before the wedding, just incase I didn't like the photographer so I had enough time to find someone else. We did have a bit of a nightmare to start, after scrolling through what must have been at least 100 websites to find "the one" I made contact and he semi booked us (pencilled us in). I then emailed the week before the planned engagement shoot and he wanted to double check our wedding date. He then realised he had actually double booked our date, luckily I am a control freak and he was semi booked a year and a half before the wedding so I had enough time to find someone else. 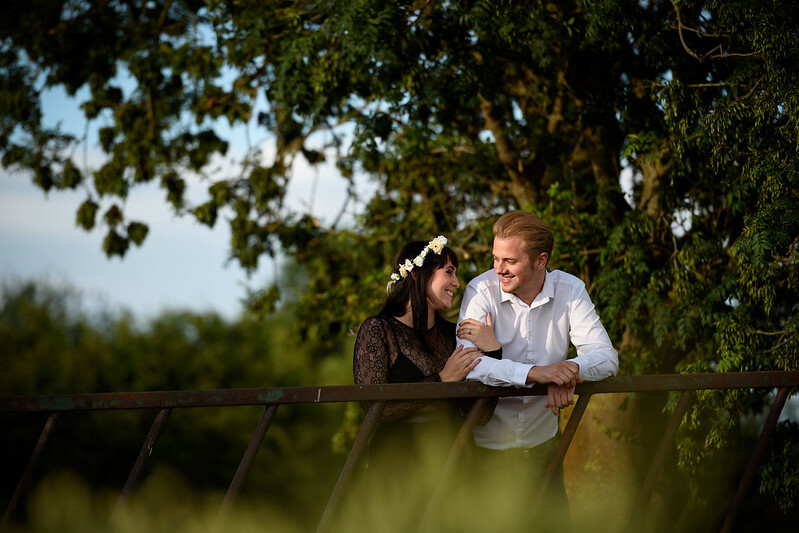 The person who double booked us had actually recommended Ben and when I visited his website 'Jinjabird Photography' I was blown away by his images. After stalking through basically every wedding post (there were ALOT), I made contact. My initial email outlined a brief idea of the style I wanted and a few images I liked. He emailed back straight away and asked to meet to go over the vision I had in my head (both for the engagement shoot and the wedding). Glenn and I went to meet him a couple of weeks later with my trusty wedding organiser with my ridiculous amount of mood boards in it (this was my bible, if you are planning a wedding get a detailed planner they are extremely helpful). We sat down in his quant little cottage and I showed him the mood boards. This was when I knew I was going to love him, instead of being defensive about how I wanted things he was like 'this is amazing, it makes my job so much easier when the client knows what they want'. A big fat sigh of relief left my mouth as sometimes photographers think they know best and will question what you want. 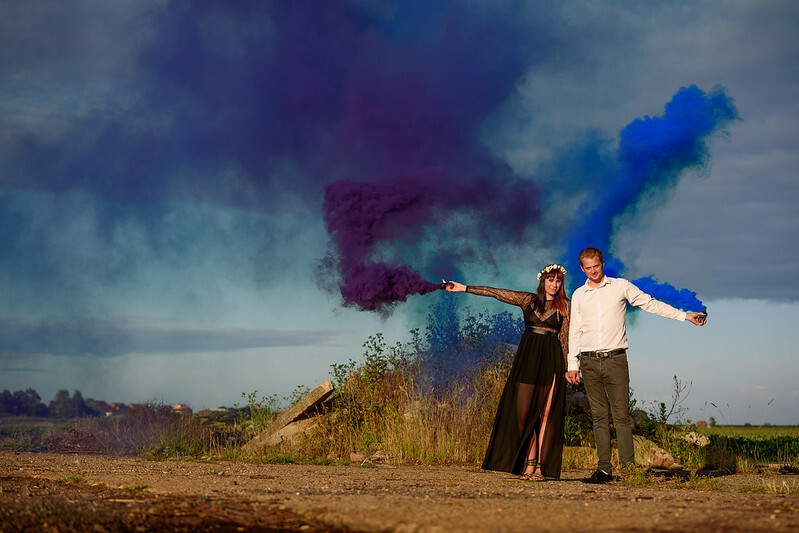 We then set a date for the engagement shoot and I left to order the smoke flairs. The day of the engagement shoot the weather was beautiful and I learnt so much from watching Ben work. He was patient and calming, he placed himself away from us and asked us to do natural tasks like have a chat or walk towards the camera telling each other a joke. There were points where he was shooting through the trees that it was like he wasn't even there. My favourite moment was when he used his car to reflect the sunlight onto our faces...I knew I was going to be stealing this technique. Ben's website is called 'Jinjabird Photography' (I did ask about the name, but that would be telling), go check his amazing portfolio out. 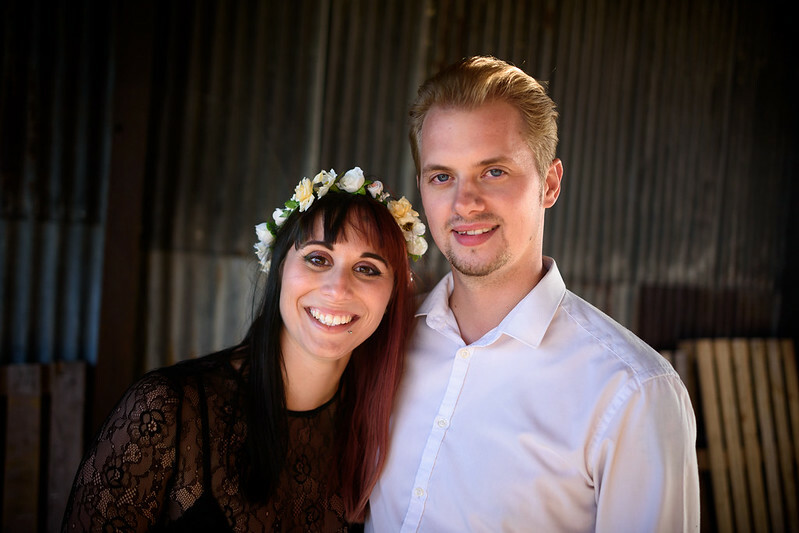 Below is a taster of the engagement images he shot, I used them for the wedding website and they were printed out and placed near the entrance on the actual day. The photos were just so perfect I knew the double booking from the first photograph was meant to lead us to Ben. Everything happens for and reason as they say.